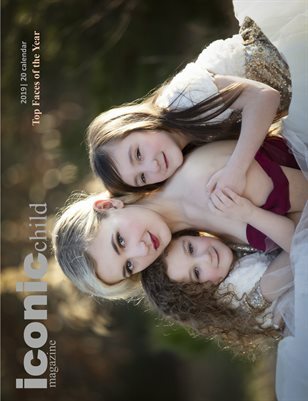 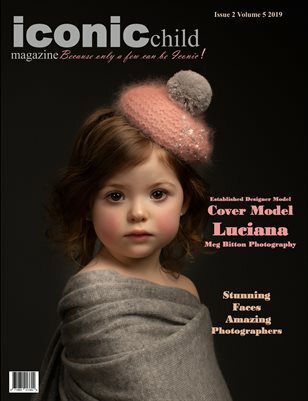 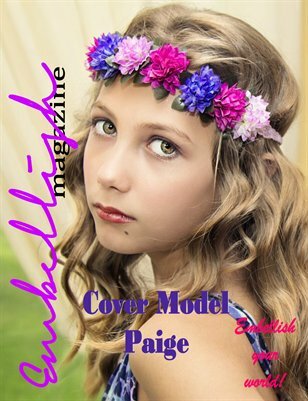 MSM Publications , Print media focusing on Models, Children, Photographers and Designers. 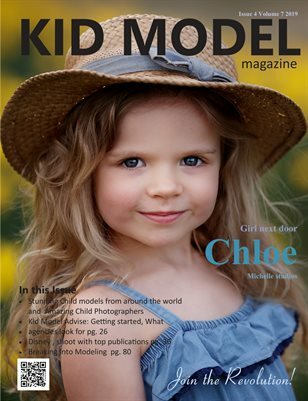 We are a global revolution to bring all aspiring kid models together! 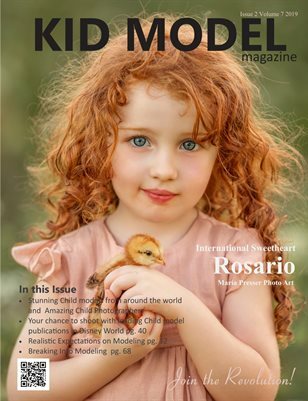 To showcase the beauty in every Kid from around the world! 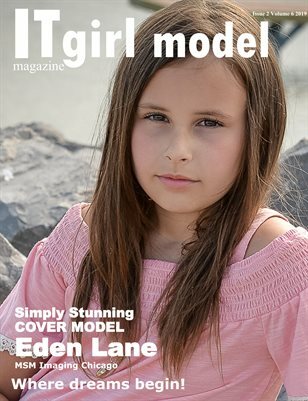 Where Models Come to be seen! 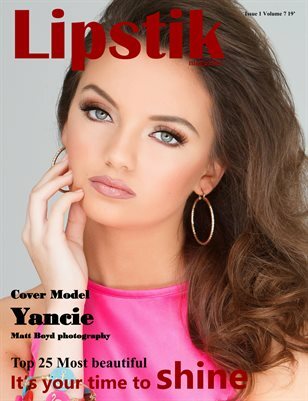 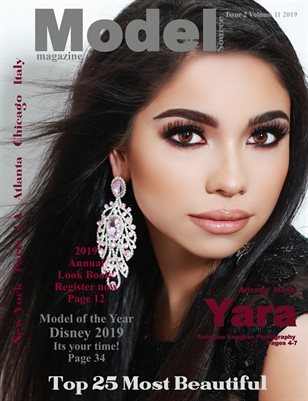 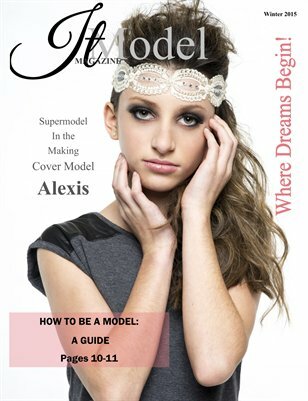 The leading Model Exposure Magazine in the Industry! 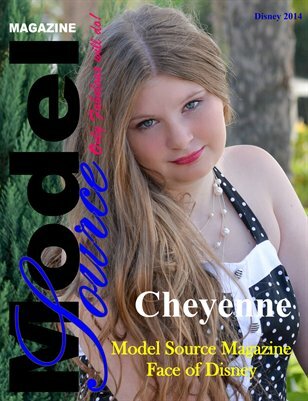 We are your Source for Models! 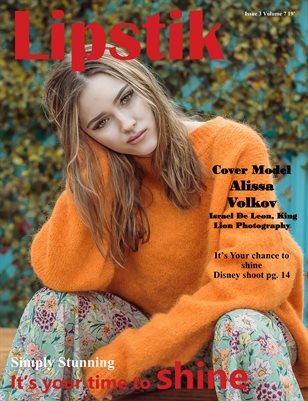 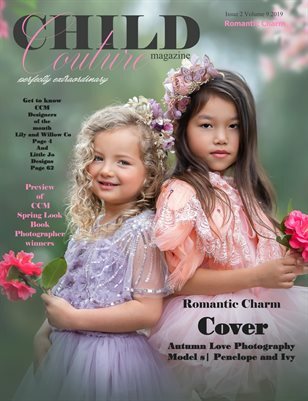 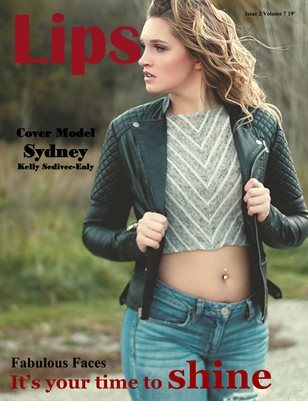 Upscale model magazine showcasing amazing young models,high fashion designers and photographers! 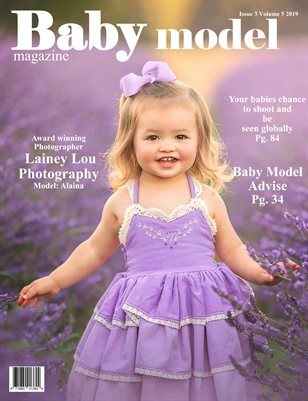 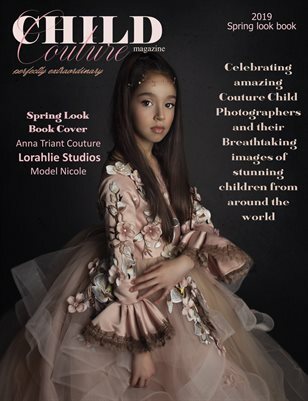 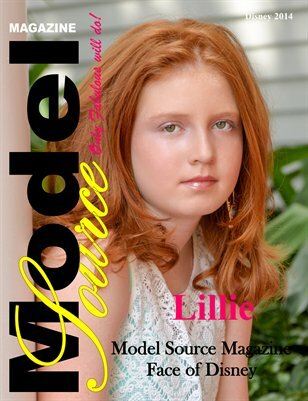 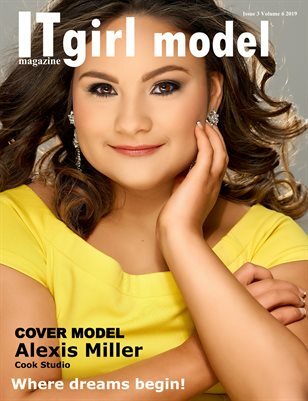 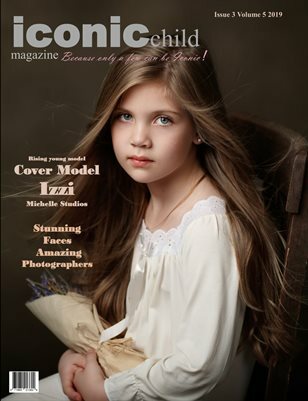 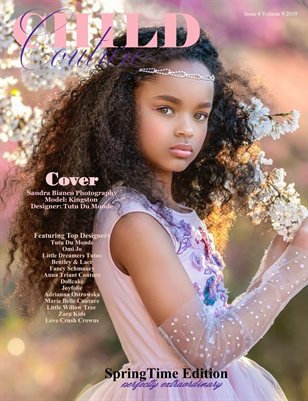 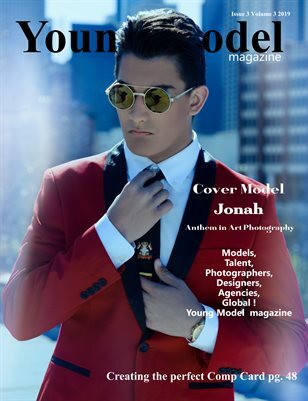 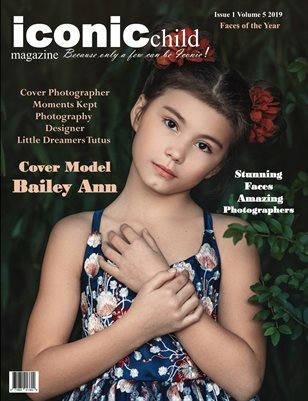 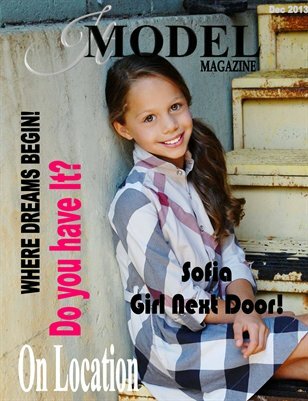 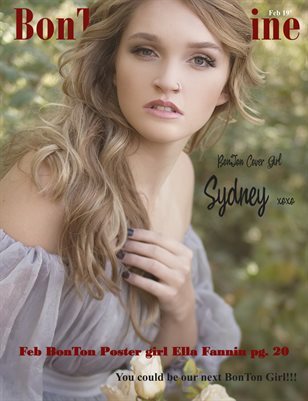 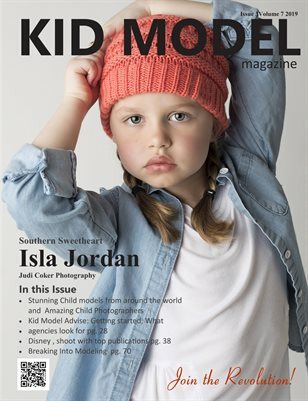 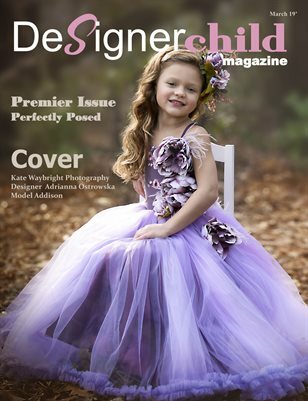 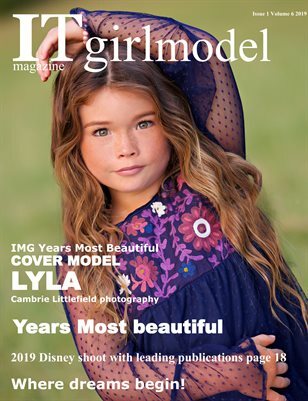 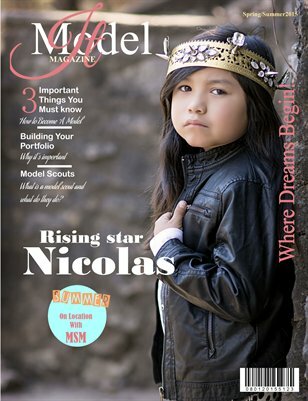 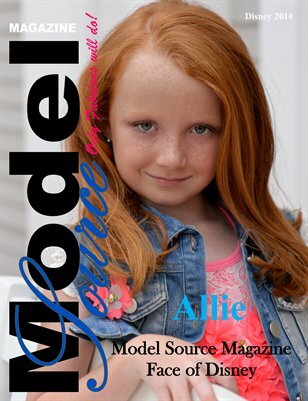 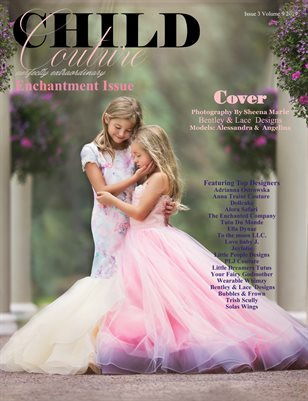 It Model Magazine Dec 2013, Helping models of all ages reach their dreams! 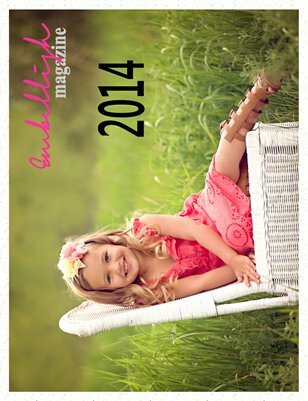 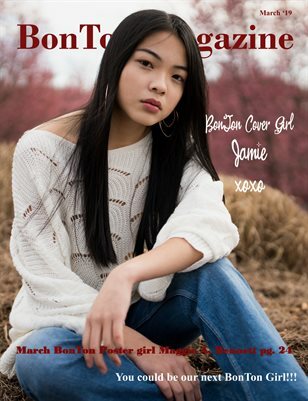 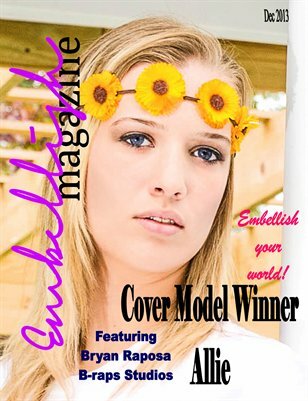 Embellish, Featuring inspirational stories, amazing faces and great fashion! 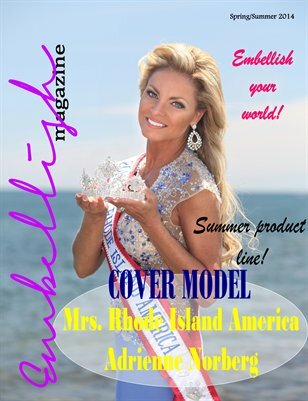 Embellish your life!